Every year, the Cannes Film Festival hosts the largest gathering of cinephiles in the world, and its program is scrutinized down to every last detail. 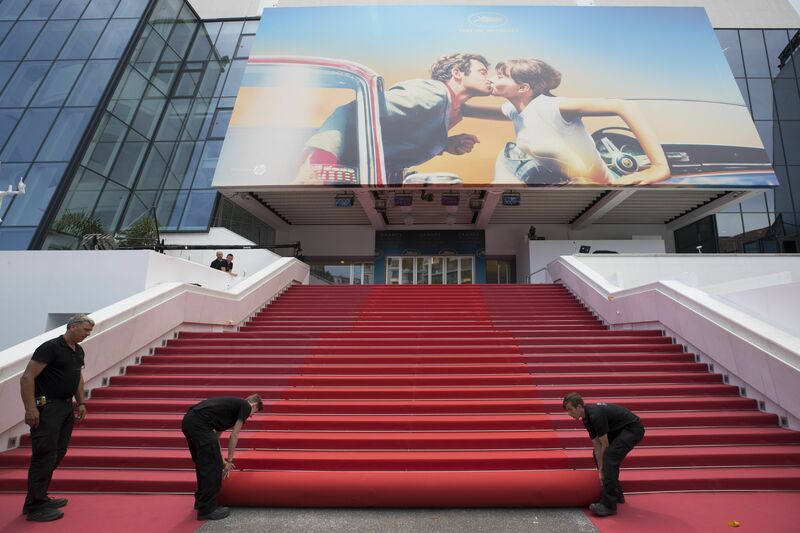 While Cannes has contended with many changes over the decades, it remains one of the few A-list festivals to offer splashy red carpet premieres for a range of international cinema, but its coveted Official Competition slots only tell part of the story. A handful of major directors will compete for the Palme d’Or, but other titles will wind up generating heat throughout the Official Selection, Directors’ Fortnight, and Critics’ Week. Assessing the potential films that will make the cut at Cannes takes a little educated guesswork, some well-placed sources, and a little wishful thinking, but it’s also a welcome excuse to explore some of the potential films that could make a lot of noise in the months ahead.